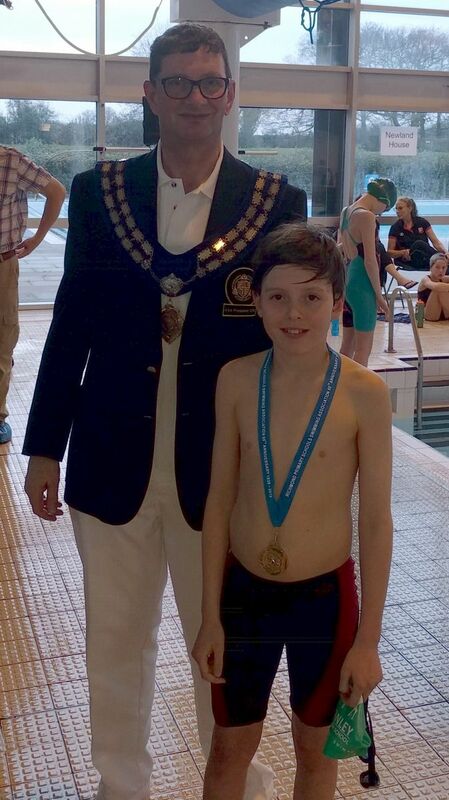 Dillon Webb produced some outstanding swimming to take home double gold at The Richmond Borough Schools Swimming Gala winning the Backstroke and Breaststroke finals in the boys 12 years age group. 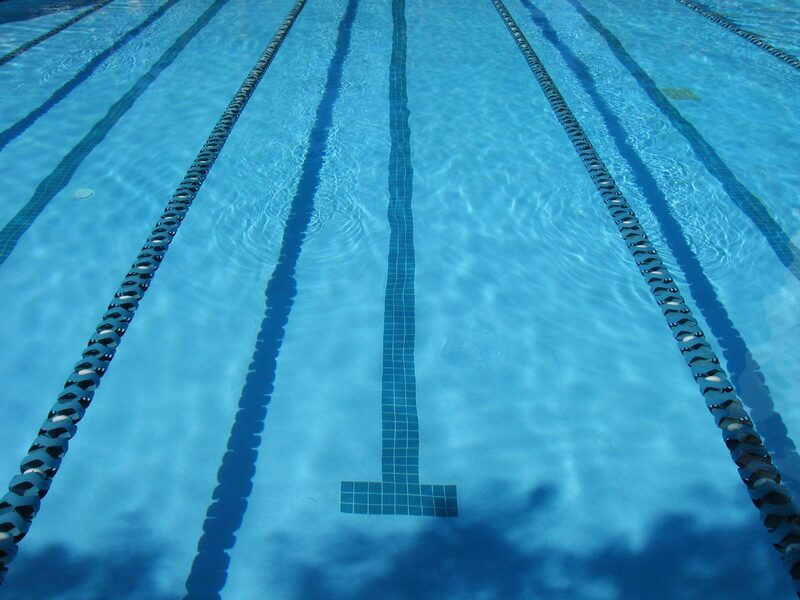 Dillon competed against 800 swimmers from 42 schools over several weeks of qualifying. Dillon swims in County Potential with Coach Amy Williams and she was delighted with his performances and progress made this season. Well done Dillon and Amy!